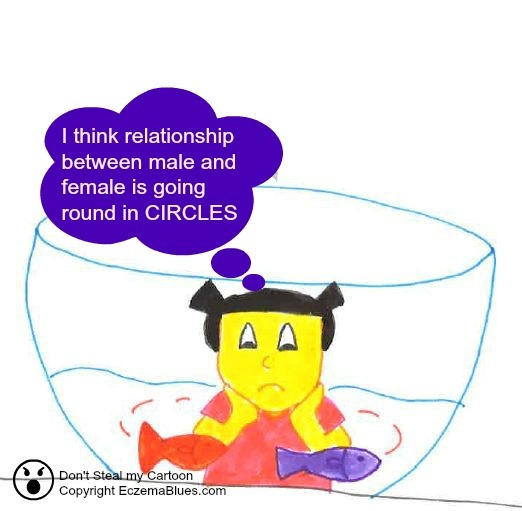 I wonder how our kid think of male female relationship! This is the 34th of my 2nd cartoon series, ‘LIFE OF AN ECZEMA GIRL’. For more cartoon in this series, check out here.